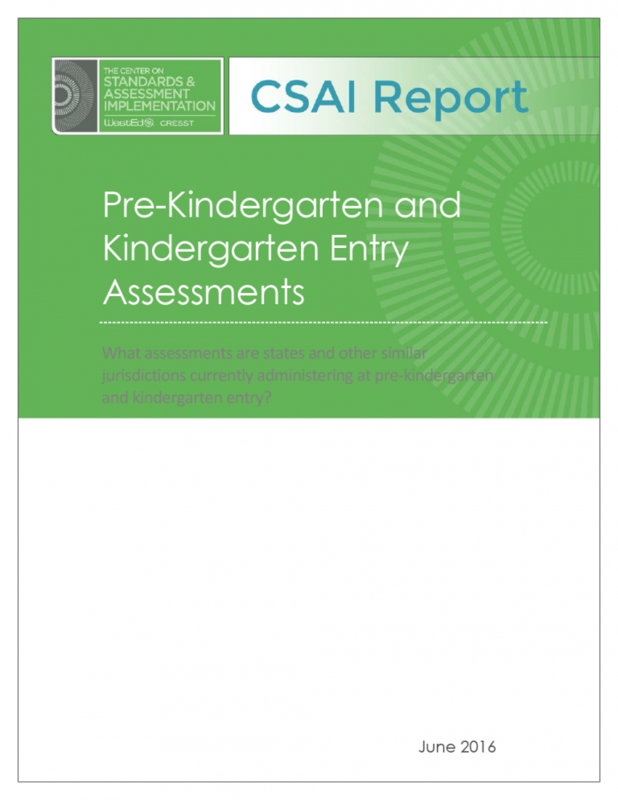 This report provides results from the most recent update of information about the early childhood assessment practices throughout the United States and its territories. The report also touches upon the importance of early childhood education and the role of early childhood assessments. 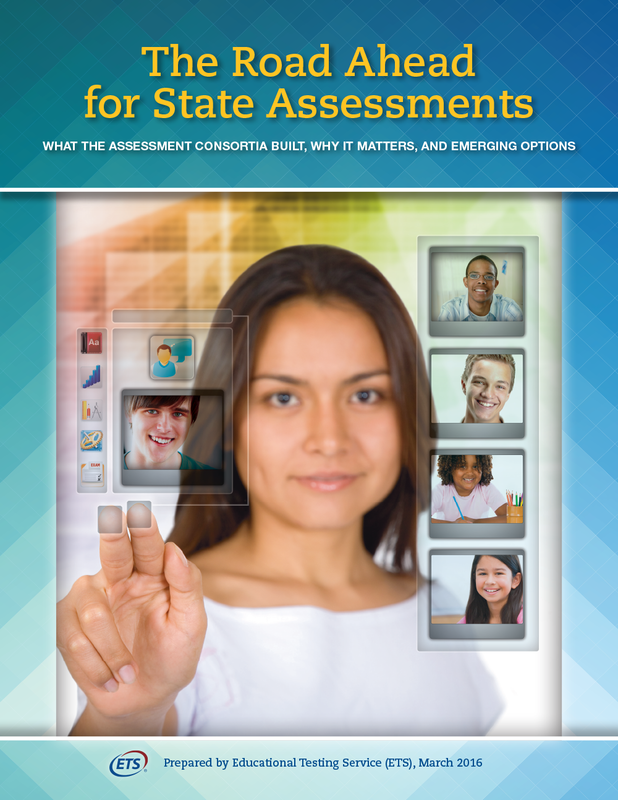 This report is one of several comprehensive reviews — produced by the Center on Standards & Assessment Implementation — highlighting states’ efforts surrounding teacher evaluation, standards, assessment, and accountability systems. How are states measuring school climate and stakeholder engagement? Find out in this report. Education leaders nationwide explore the changing landscape of state assessments, from Race to the Top to the Every Student Succeeds Act. Learn how states are incorporating student growth measures into their accountability systems. Content Standards Review and RevisionDo your standards embody the rigor necessary to prepare students for college and career? Strategic Development and Technical Assistance for Assessment and Accountability SystemsHelping to ensure that effective standards, assessment, and/or accountability programs, policies, and systems are in place.